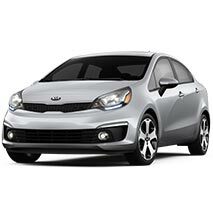 The Kia Rio is one of our great little compact rental cars. It offers great MPGs, and fantastic value. These are some of our most popular vehicles so make your reservation today and reserve yours today. 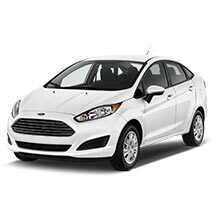 The Ford Fiesta is one of our compact rental cars. It is a great value and offers good MPGs.